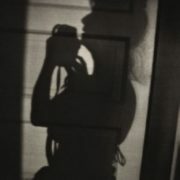 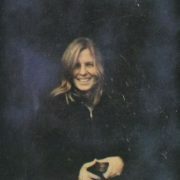 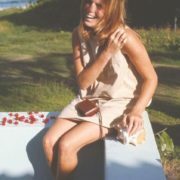 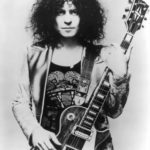 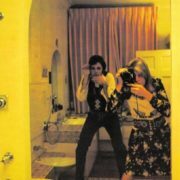 In the second half of the 1960s she photographed artists such as Aretha Franklin, Jimi Hendrix, Bob Dylan, Janis Joplin, Eric Clapton, Simon and Garfunkel, The Who, The Doors and Neil Young (a photograph of the latter made by Linda in 1967, was used on the cover of the album Sugar Mountain: Live at Canterbury House 1968, released in 2008). 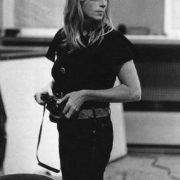 On May 11, 1968 Linda became the first female photographer whose work appeared on the cover of Rolling Stone (a picture of Eric Clapton). 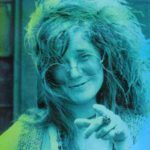 Later, her photo-exhibitions were demonstrated in more than 50 galleries of the world, including the London Museum of Victoria and Albert. 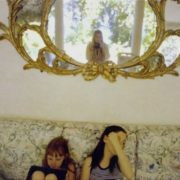 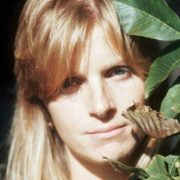 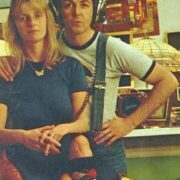 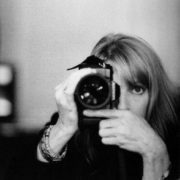 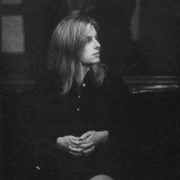 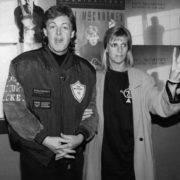 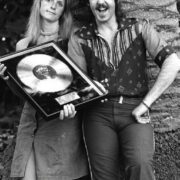 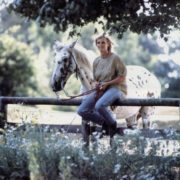 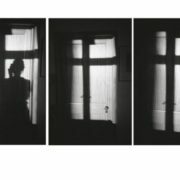 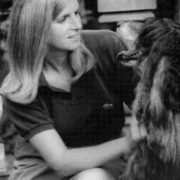 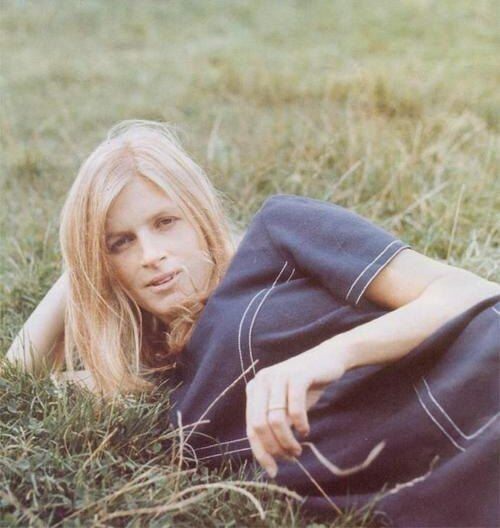 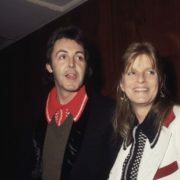 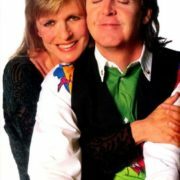 The album of her works Linda McCartney’s Sixties: Portrait of an Era was published in 1993. 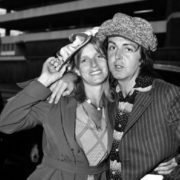 Linda McCartney was an accomplished rock photographer when she first encountered Paul at London’s Bag o’ Nails nightclub in 1967. 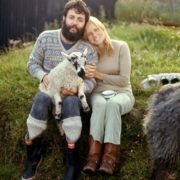 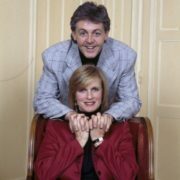 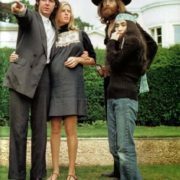 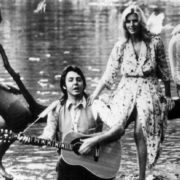 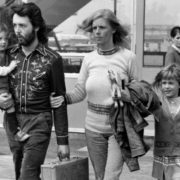 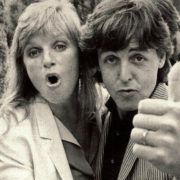 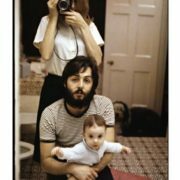 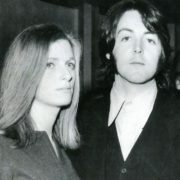 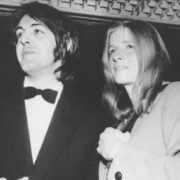 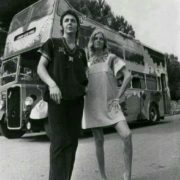 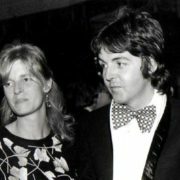 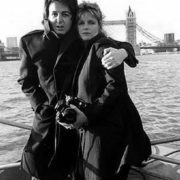 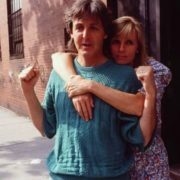 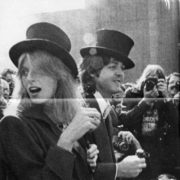 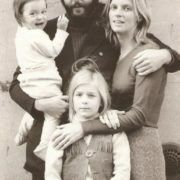 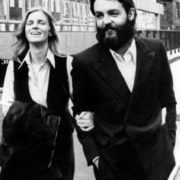 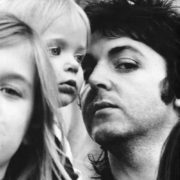 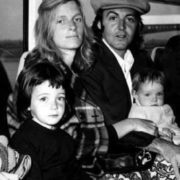 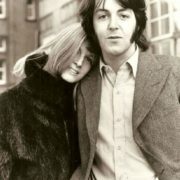 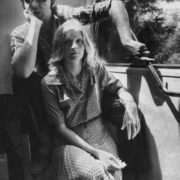 Linda married Paul McCartney in 1969. 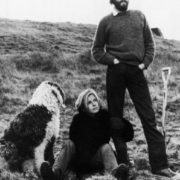 By the way, he was her second husband, after geophysicist John Melvyn See, with whom she had one daughter (they divorced in 1965). 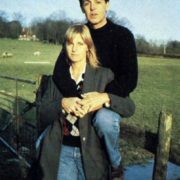 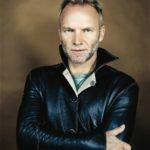 She was taught by him to play keys and joined Wings, the band Paul formed after the breakup of The Fab Four. 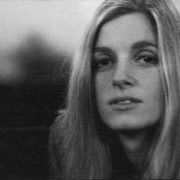 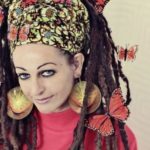 In fact, she co-wrote some of the group’s songs, and went on to record her own material, much of which appears on a posthumous album, Wild Prairie (1998). 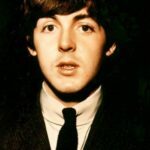 Moreover, McCartney was busy with a series of photography books, as well as the campaign to encourage vegetarianism. 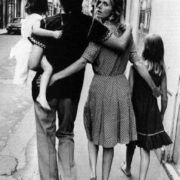 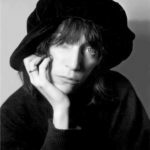 Linda was a mother to three more children (including renowned fashion designer Stella). 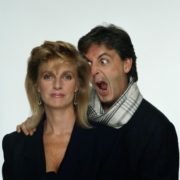 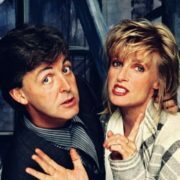 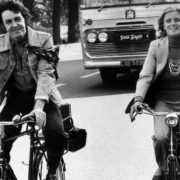 In twenty-nine years of marriage with the ex-Beatle, McCartney apparently never spent a night apart from her husband. 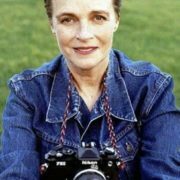 She learned of her breast cancer in 1997. 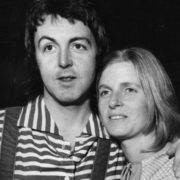 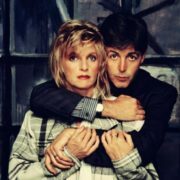 McCartney died on April 17, 1998 on her family’s ranch in Tucson, Arizona. 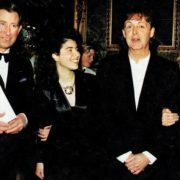 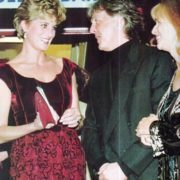 Her memorial service in London drew the three surviving Beatles together for the first time since 1981.